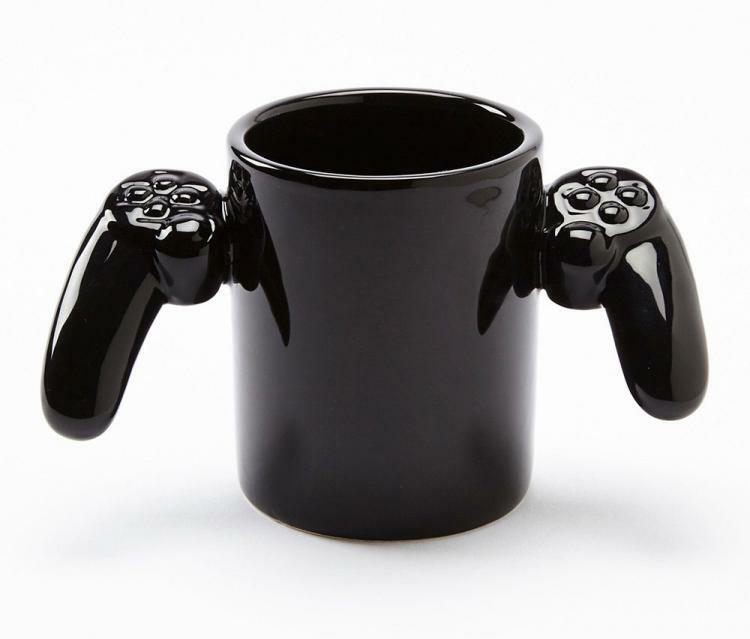 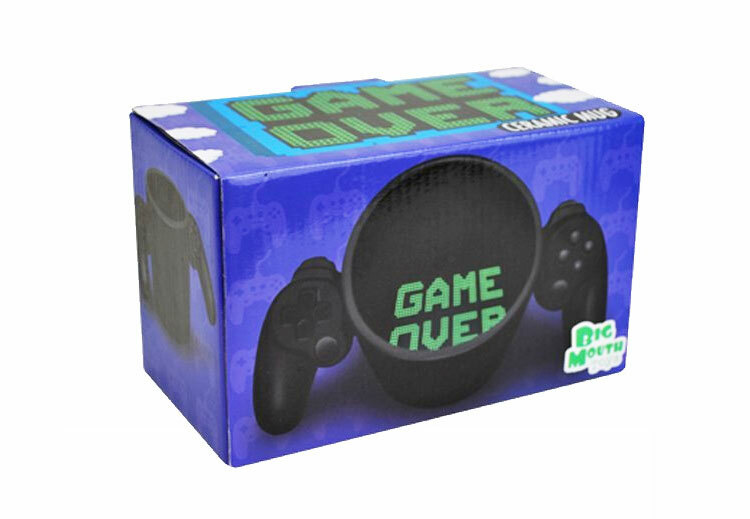 The Game Over mug is a coffee mug that's shaped like what looks to be a PS3 or PS4 controller without breaking any trademarks of course, with controller grips protruding from both sides of the mug. 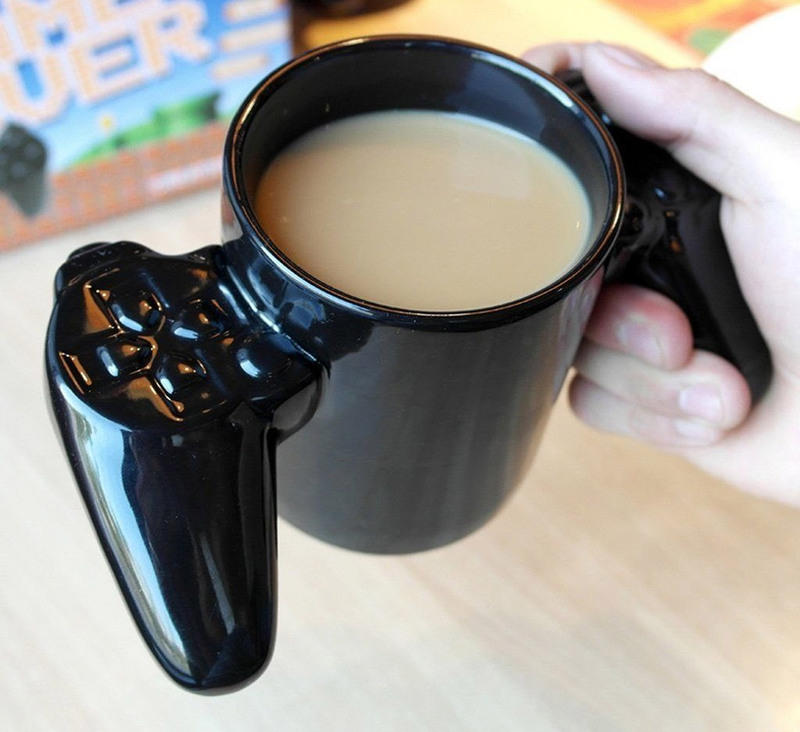 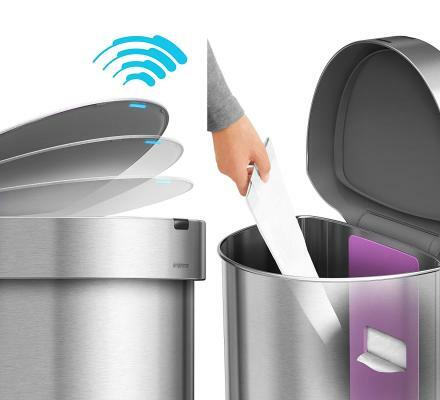 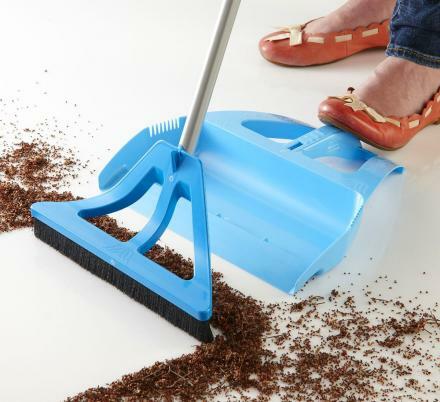 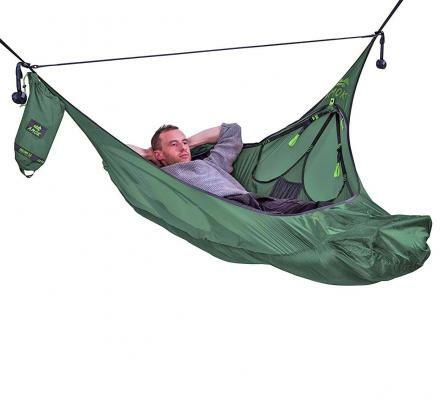 No longer will you be able to lose at just your video games and life, now you can drink your coffee, and once completed you will be notified that you have once again lost with large 'GAME OVER' text printed on the bottom of the inside of the mug. 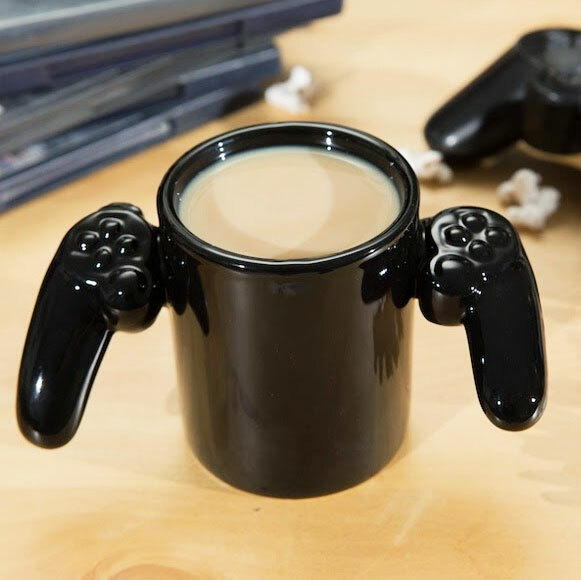 A perfect gift for a gamer, all around geek, or just your weirdo coffee mug collector (I'm sure they're out there), the Game Over mug is sure to assist your coffee drinking needs while also letting your entire office know you still live in your parent's basement. 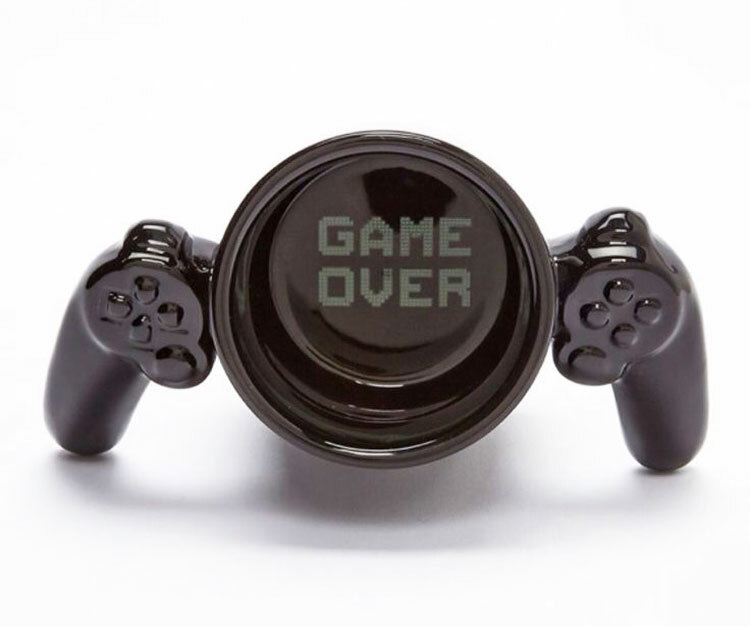 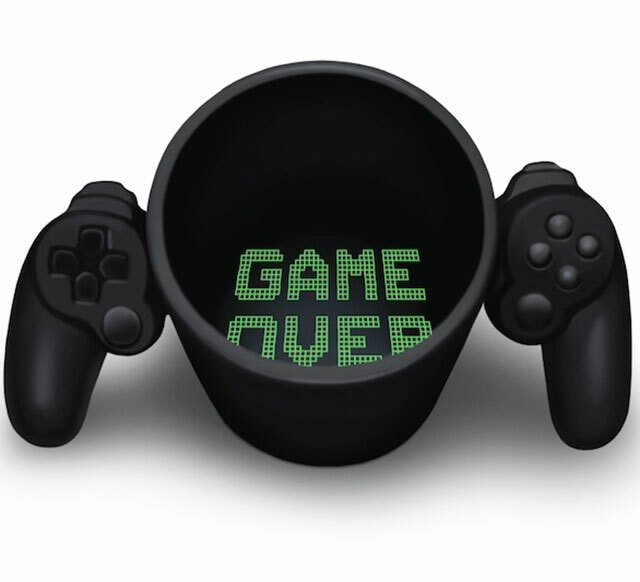 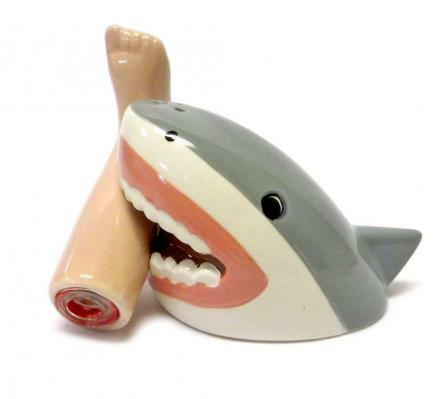 The Game Over Game Controller coffee mug is made from ceramic, holds approximately 12 oz. 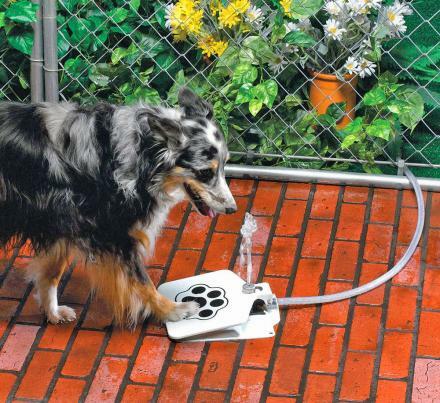 of liquid, is recommended to hand wash only, and comes in a fancy little box.